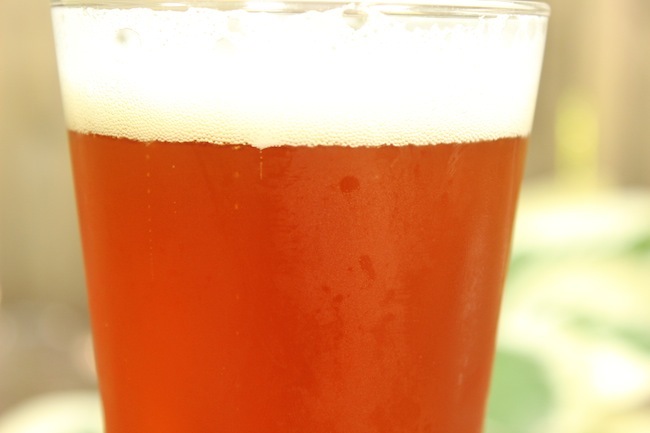 India Pale Ale (IPA) has a long and colourful history. In the early 18th century, the British were a trading presence at certain points along the coast. Those who were living in India had no access to a decent pint of ale. They tried to ship from Britain yet all the beer went spoiled upon arrival in India. As a result, IPA was the solution. The generous amount of hops in IPA protected the beer from the heat and motion during the long sailing days. A good IPA should have a bitter, fruity and a strong hop aroma to its taste. The sweetness from the malt provides a fine balance with the high hop bitterness. Colour ranges from medium gold to medium reddish copper with a smooth, medium-light to medium-bodied mouthfeel. English IPA uses English hops instead of American hops, for example Citra instead of Cascade. A good English India Pale Ale has a well balance of hop character with the English toasty malt, with a dry and crisp finishing. The one word that you need to remember in IPA, especially American IPA, is CASCADE. Cascade is a commonly used hops in pale ales. Its floral and citrus flavor and aroma makes it works well both as a bittering hops as well as an aroma hops. Centennial, Amarillo and Simcoe are also commonly used in American IPA. The ABV is a bit higher than normal IPA.